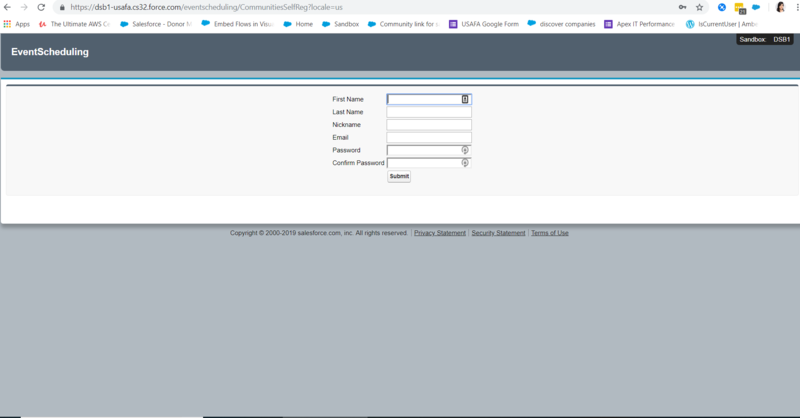 I am using visualforce page for community self-registration. Somehow it only covers the half page which looks weird. Screenshot attched. Feel free to experiment with the results. Not the answer you're looking for? Browse other questions tagged visualforce registration or ask your own question.